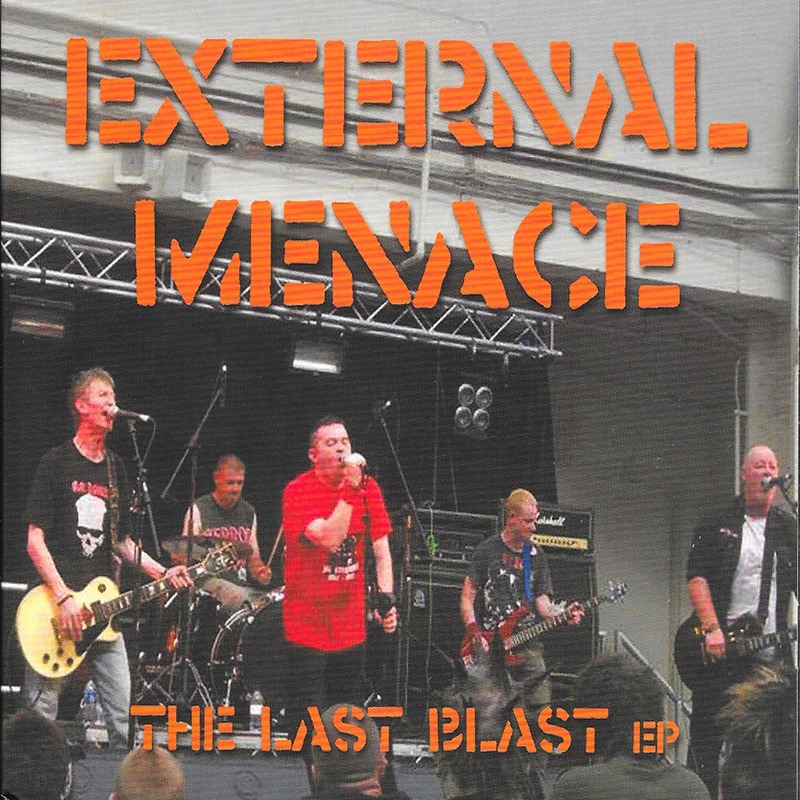 4 new songs by the legendary External Menace. Includes the two tracks from their split 7" with the Droogettes. On Creep Records.